We start of our home remedies for gallstones by explaining that gallstones are crystalline compounds usually made up of calcium salts (which makes them visible on X-rays so yippee here, either you have gallstones or you don't), cholesterol (a major component of gallstones) and bile. 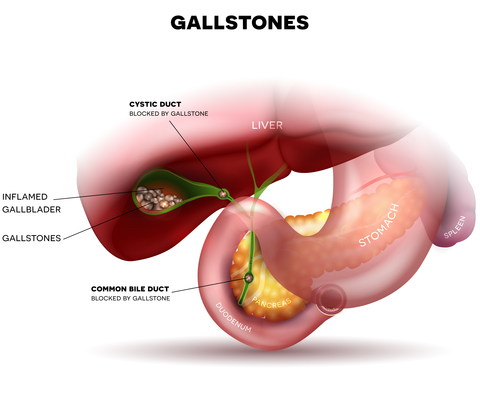 Gallstones are produced when there is an imbalance in the components that make up bile acids, which then allows cholesterol particles from these bile acids to group together forming stones. Some individuals are prone to gallstones because of their genetic make-up, but diet definitely plays a role. Indigestion especially after eating a fatty meal. Steady pain (very unpleasant and uncomfortable) in upper right abdomen, sometimes reaching over the shoulder and spreading down the back. A friend was telling me the other day, that when he was a youngster they were told that if you chewed your fingernails and swallowed them you would get gallstones. Mix ingredients and drink down. Lie on your right side for half and hour and the pain should subside. 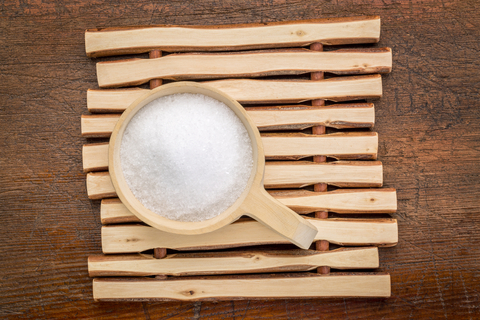 Epsom salts contain magnesium and sulphates. The sulfates in Epsom salt help flush toxins and heavy metals from the body and in doing this it is believed that it allows for the release of the gallstones. As far as the lemon juice is concerned, medical specialists do not believe that it can help the removal of gallstones, but anecdotal reports claim that the Citric Acid and vitamin C in lemons, once in the blood, can dissolve certain calcifications in the body. How does Apple Cider Vinegar Dissolve Gallstones? 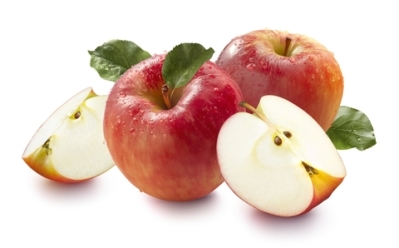 Apple Juice is high in malic acid, which helps to break down gallstones making the passage out of the body easier. Apple cider vinegar stops the liver from making cholesterol which is responsible for the forming of the stones in the gallbladder. The apple juice will also help to ease the pain during a flare up. Why Beetroot, Carrots and Cucumber? 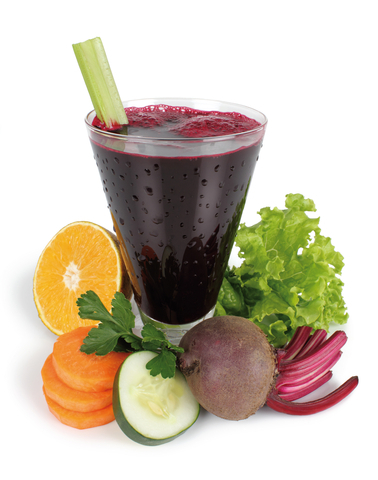 Beetroot helps to cleanse the gallbladder and liver and is also very good for cleansing the colon. The carrot juice which is high in vitamin C also helps as a detox for the liver and gallbladder. 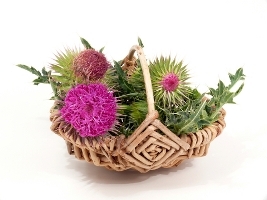 This herb has been used for many years as a natural remedy for gallstones and a liver detoxifier, which means it can also help overcome the effects of drinking to much alcohol and suffering from a hangover. Many users of Traditional Medication promote turmeric to treat liver and gallbladder problems. It contains Curcumin which protects the liver and stimulates the gallbladder.